A technical conference where an industry-widegroup of experts describe new technologies and their applications. Site contains program details, registration form, sponsor listing, and accommodation info. Organized by the Association of the Kastorian Fur Manufacturers. Site contains its news, maps, and a listing of exhibitors. An annual exhibition for the food industry, agriculture and horticulture in Berlin. Site offers exhibitor search, application forms, a guide for visitors, press releases and a discussion forum. Showcases local and foreign brands in motoryatch, sailing boats and boat accessories. Site contains program highlights, a listing of exhibitors, an exhibitor's manual and press releases. An office furniture fair organized by the Tuyap Fairs and Exhibitions Organization Inc. Site contains fair information, an exhibitor list, visiting information, a floor plan, and press releases. Organized by the Istanbul Trade Fairs Inc, this exhibition will offer machine manufacturers the opportunity to demonstrate their product capabilities, while visitors can make exacting comparisons of the latest innovations in manufacturing technologies. Site contains fair information, an exhibitor list, visitor profile, a pre-registration form and press releases. Organized by the CNR Ekspo Trade Fairs at the CNR Expo of Istanbul. Site contains fair information, an exhibitor list, visiting information, a floor plan, and press releases. Organized by the ITE Group at the CNR Expo Center, Istanbul. Site contains sector profile, energy statistics, visitor and product profile, exhibitor list, news, and related links. An annual trade event in Berlin for the tourism industry. 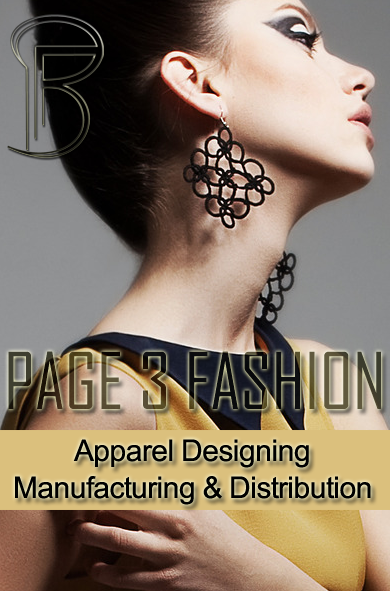 Site provides general info of the event and venue, a list of exhibitors and press releases. Online application and ticketing is available. Organized by Koln Messe for educational supplies and services in Europe. Site includes city guide, trade fair program, supporting program, and travel info. An annual exhibition for French and European shippers. Site contains its news, conference schedule and an exhibitor directory. An annual trade fair in France organized by IM2 GmbH featuring work wear business. Site contains fair details, a list of exhibitors and press release. Site contains details of hand-made craft products and gifts, craft supplies, guilds and organisations, magazines and forthcoming craft events in the UK. Organized by Penton Media in the UK featuring everything from the wireless Internet, security and e-learning to eCRM, web design, interactive TV and content. Held every 3 years featuring packaging machines, appliances, materials and aids for the confectionery industry. Site contains exhibitor info, an online showroom, news, plus other packaging industry related resources. A platform for industry leaders, investors, developers, operators and designers to discuss investment opportunities and the future of the golf industry. Site contains an online registration form, news, and partnership opportunities. A calendar of trade fairs in Ireland. Provided by the Irish Trade Web. An international exhibition for the food, beverage, food ingredients and food processing industry. Site contains fair information, an exhibitor list, visitor profile, a pre-registration form and press releases. An international marketplace for the world jewellery industry, featuring gold, diamond, gemstone, watch and clock etc. Site contains exhibitor and visitor information, plus an online registration form. An exhibition organizer in Turkey. Site contains fair ground info, a searchable database of its exhibitions, press releases, and travel info. A wood processing machines, cutting tools and hand tools exhibition bringing together everyone involved in the production, design, specification and purchasing chain. Site contains fair information, an exhibitor list, visiting information, and press releases. A fair organising company in Turkey. Site contains its calendar of events, service details, fair plan, transport and accommodation info. Organizes international fairs, exhibitions and trade shows in Poland. Site contains its trade fair calendar. An annual international event which promotes the development of small and medium-sized enterprises. Site contains its program schedule. An international underwear fair held in Czech. Site contains its news, facilities and floor plan. Site contains a listing of events organized by the Institute of Professionals in Specialty Advertising. A provider of telecommunications, media, biomedical, pharmaceutical, energy, financial, legal and technical conferences and business information. Site provides search for telecoms and media events and information products. Here you can find a schedule of seminars, trade events and conferences in South Africa organized by the Institute for International Research (IIR), and register online. An IT media, research and exposition company. Site includes its publications, research, event schedule, and technology news. Lists trade fairs, conferences and outgoing missions organized by the trade development agency of Singapore. An event organizer and training provider for financial professionals throughout the UK & Europe. Site allows you to browse current events, request a brochure, purchase documentation, register online, and search for training courses. An international organizer of large-scale conferences and exhibitions. Site features news and event search. 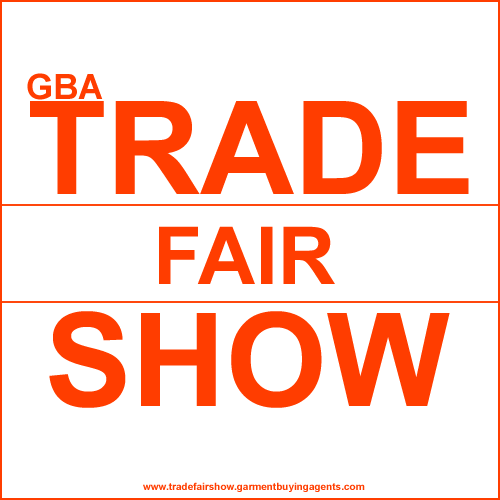 A database of global trade show. Searchable by show name, date, industry and country. An international publisher and tradeshow organizer in the fields of telecommunications, fiber optics, LAN, ISDN, broadband and wireless. Site includes its research studies, events calendar, publications, and industry links. A adventure and eco-destination travel show for adventure enthusiast travelers. Site contain its news, floor plan and a listing of exhibitors. A trade event held every two years featuring global advertising industry. Site contains program details, travel arrangement and an online registration form. A database of trade fairs around the world searchable by date, product, name, city, organizer, and exhibitor. Organizer of the High Point International Home Furnishings Market, the largest home furnishings trade show in the world. Site offers exhibitor search, future market dates, market facts, plus airline, accommodation and transportation information. An international exhibition and conference organizer in Russia, Central Asia and Eastern Europe. Site provides events search and related links. A guide of Internet conferences and technology trade shows and seminars, including a trade show directory with descriptions, schedules, convention centres and a show calendar. International Seed Testing Association's congress held in Budapest Congress Centre, Hungary. Site contains its timetable and registration info. A source for IT events and conferences from around the world. From CIO.com.